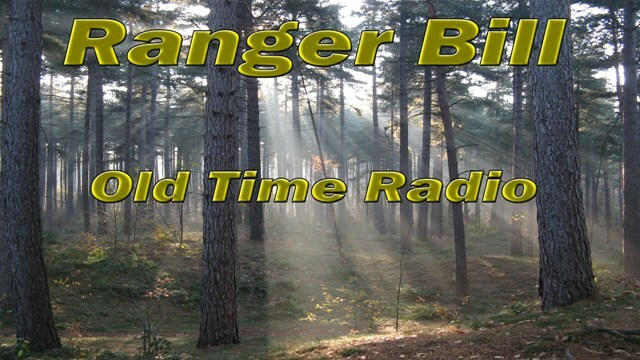 Ranger Bill is a Christian radio program from the 1950s, produced by Moody Radio. With over 200 episodes produced, Ranger Bill stars Miron Canaday as the title character and Stumpy Jenkins and Ed Ronne, Sr as Grey Wolf. The main character, Ranger Bill, is a forest ranger located in the town of Knotty Pine along the Rocky Mountains. The show describes the various tales of the adventures of Ranger Bill and his friends. Bill Jefferson is the chief forest ranger. He lives with his mother in the small town of Knotty Pine. He's described as a well-built leader capable of accomplishing nearly anything. Stumpy Jenkins, another forest ranger, is often referred to as "The Old Timer". Known for his superb marksmanship, he likes to tell jokes and travel around with his rifle. A good description of his rifle is given in the episode "The Prehistoric Monster". Henry Scott is the teenage ward of Ranger Bill, who helps out in many park ranger tasks. Gray Wolf is a Native American of the Dakota tribe, and also a forest ranger. Although he talks in broken English, he is knowledgeable in both modern forest management and the traditional ways of his people. Drawing on both, he makes a valuable contribution to the rangers. Charlie Chan is a fictional character created by Earl Derr Biggers. Biggers loosely based Chan on Honolulu, Hawaii detective Chang Apana, and conceived of the benevolent and heroic Chan as an alternative to Yellow Peril stereotypes and villains like Fu Manchu. Chan is a detective for the Honolulu police, though many stories feature Chan traveling the world as he investigates mysteries and solves crimes. Chan first appeared in Biggers' novels, then was featured in a number of media. 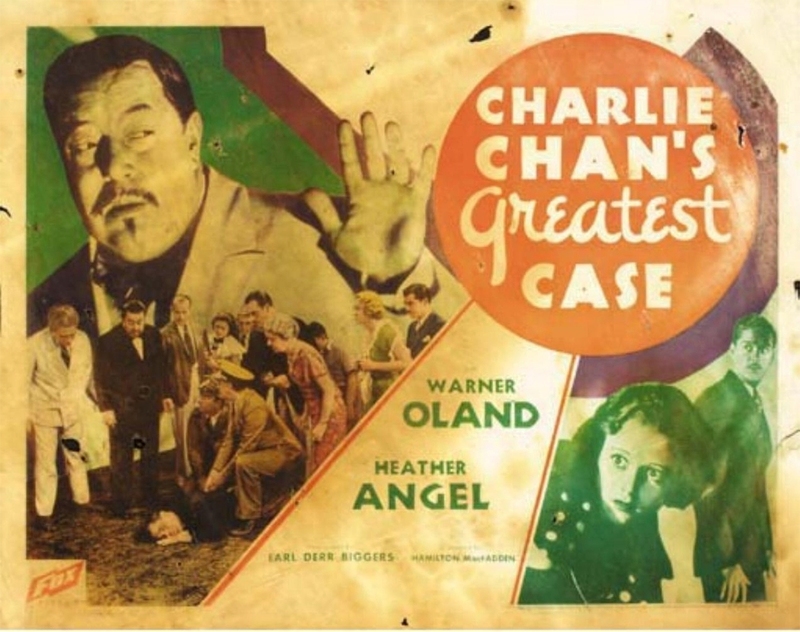 Over four dozen films featuring Charlie Chan were made, beginning in 1926. The character was first portrayed by East Asian actors, and the films met with little success. In 1931, the Fox Film Corporation cast Swedish actor Warner Oland as Chan in Charlie Chan Carries On; the film became popular, and Fox went on to produce fifteen more Chan films with Oland in the title role. After Oland's death, American actor Sidney Toler was cast as Chan; Toler made twenty-two Chan films, first for Fox and then for Monogram Studios. After Toler's death, six films were made, starring Roland Winters. Readers and movie-goers of white America greeted Chan warmly, seeing him as an attractive character who is portrayed as intelligent, heroic, benevolent and honorable in contrast to the racist depictions of evil or conniving Asians which dominated Hollywood and national media. However, in later decades critics took contending views, finding that Chan, despite his good qualities, reinforces condescending Asian stereotypes such as an alleged incapacity to speak idiomatic English and a tradition-bound and subservient nature. Many found it objectionable that he was played on screen by Caucasian actors in yellowface. Film adaptations in the 1990s have been poorly received. The character has been featured in several radio programs, two television shows, and comics.